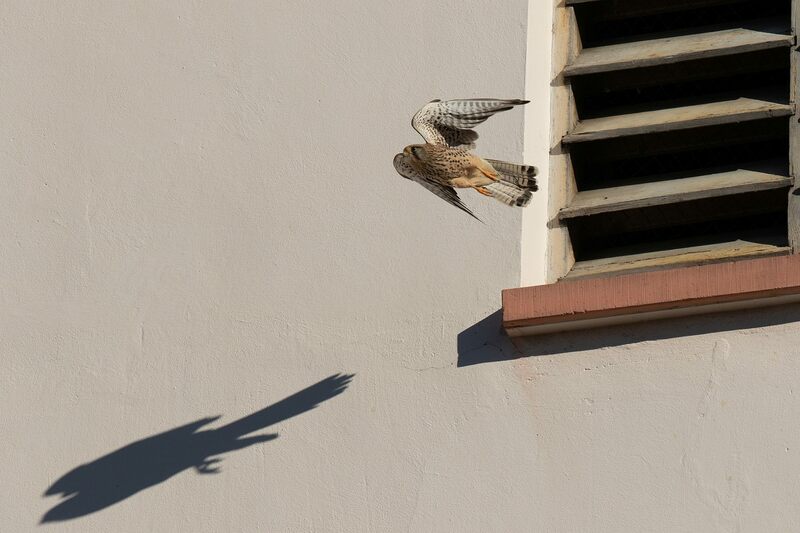 Our kestrels started to defend their territory early this year. For some weeks they meet daily in the Kirchhof and spend mostly the morning sitting on the trees opposite the niche. It should probably not take much longer until the first egg is laid. One can follow the brood-event over our Livecam on our homepage. 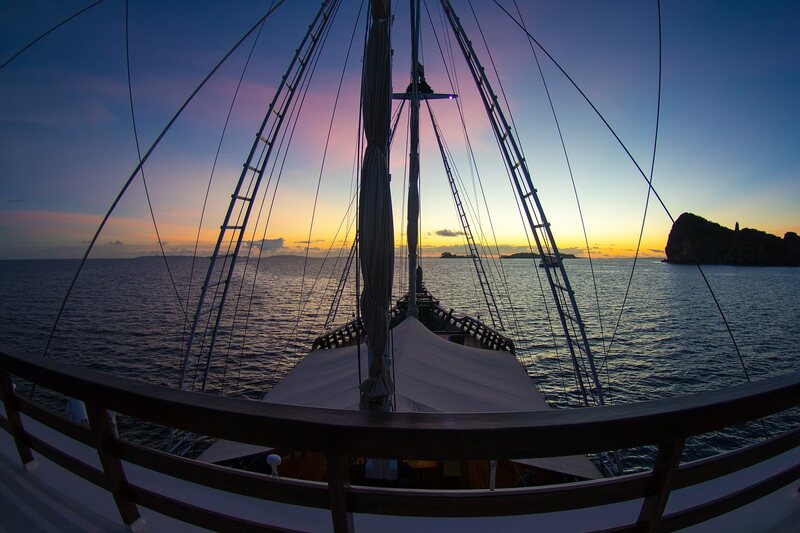 Looking back and looking forward to the next month: We will be on the MSY AMIRA again and dive the areas in Lembeh Strait, Bangka, Sangihe and the Togian Islands. 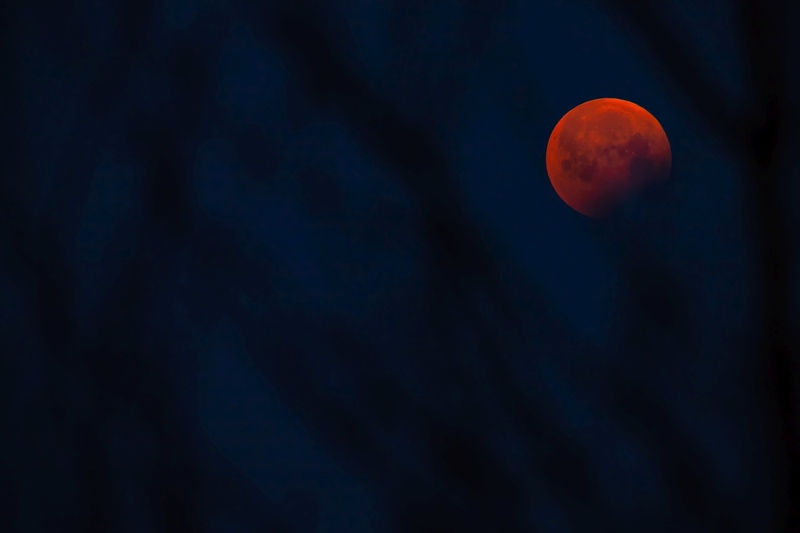 The lunar eclipse on 21 January 2019 attracted many early risers in the morning. Also with us the blood moon was to be seen with cloudless sky between 6.30 and 8 o'clock.